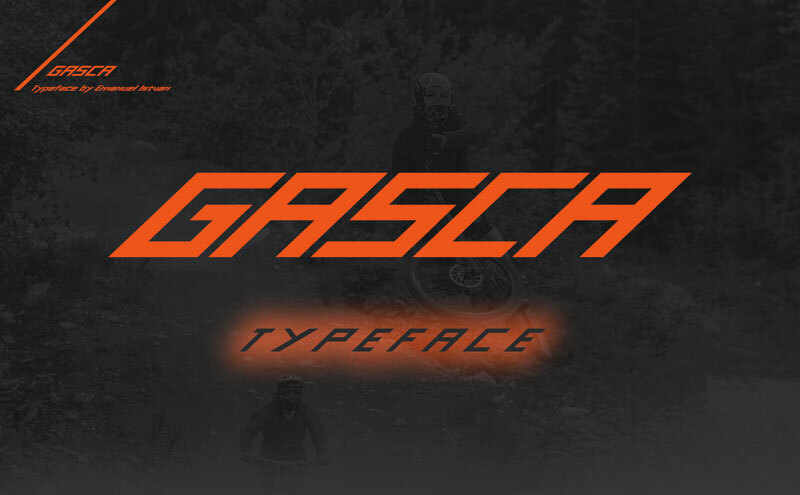 Download Gasca font for free. Gasca is a font / typeface offered for free. please note that if the license offered here is non-commercial you have to obtain a commercial use license / permit from the original author. Gasca is an extremely modern, futuristic, italic looking typeface with upper case and low cases, supporting multilingual characters. In the near future it will come with multiple weights. Until then enjoy it in this version and tell me what you think. If the Gasca font is offered under 'commercial use free' or 'creative common' license, feel free to use Gasca font for any purpose.